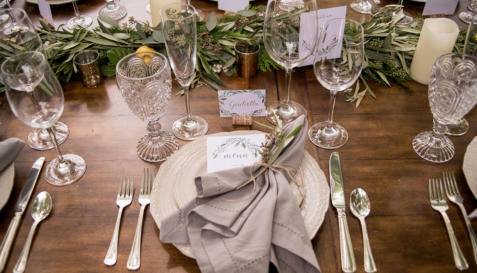 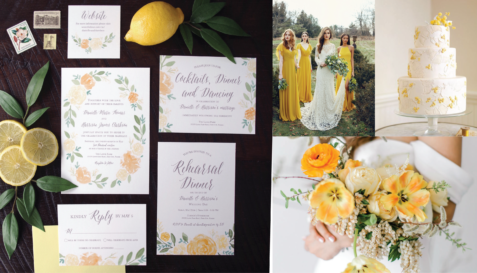 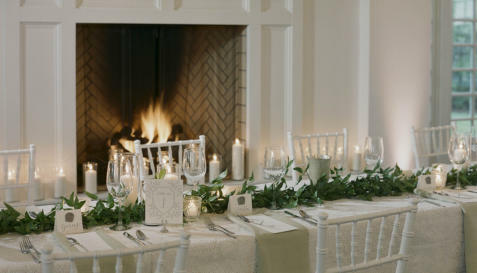 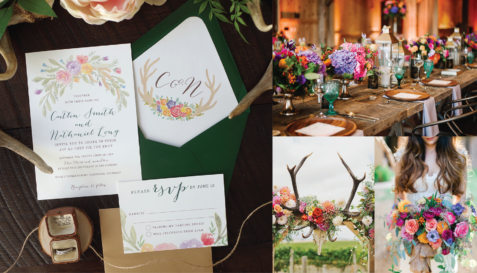 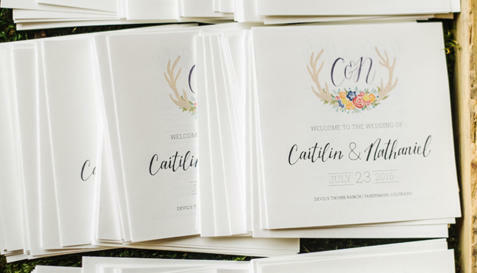 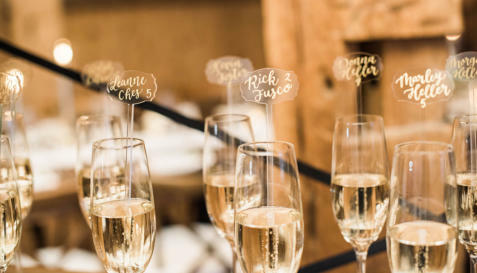 Based in Denver, Colorado, Whimsy Design Studio is a boutique graphic design and art studio that specializes in weddings and events! 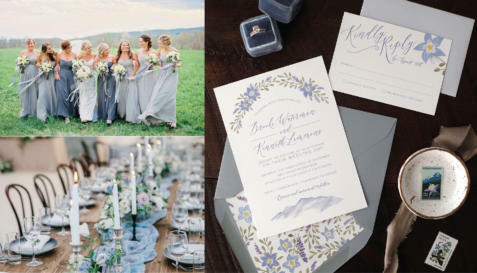 Our passion is collaborating with our clients to create custom artwork that capture their unique style and wow guests. 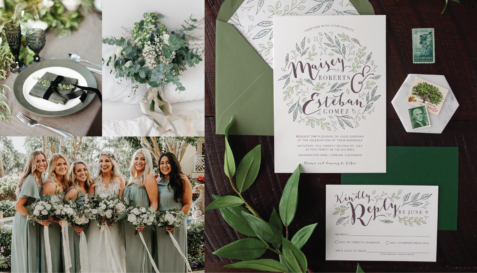 Depending on your vision, we use a mix of graphic design, hand lettering, illustration, and painting to craft invitation suites, signage, and day-of details to complete the look of any event.